Vacant level lot in cul de sac. 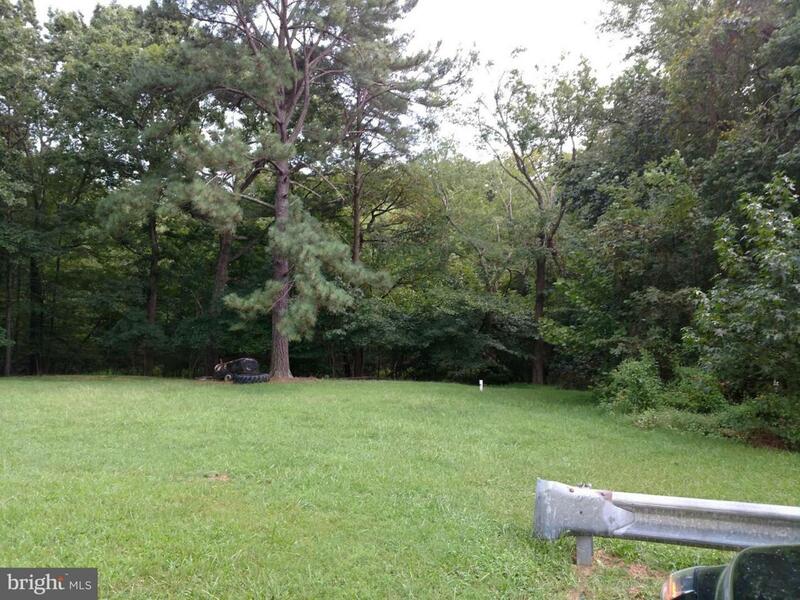 Very nice lot to build your dream home. Lot backs to woods and ravine. Buyer responsible for any perc test. Feasibility study recommended.